We’re very happy to announce that MomEnough.com has posted information about the book along with an interview they conducted with Betsy and me. It was a very nice discussion, and hit upon many of the themes of the book. I hope you enjoy it. You are my best marketing team for this book… so if each of you could share this with 4-5 others in your network it would be extremely helpful. Thanks… and please let me know what you think of the interview! Bookstore Event – July 31!! 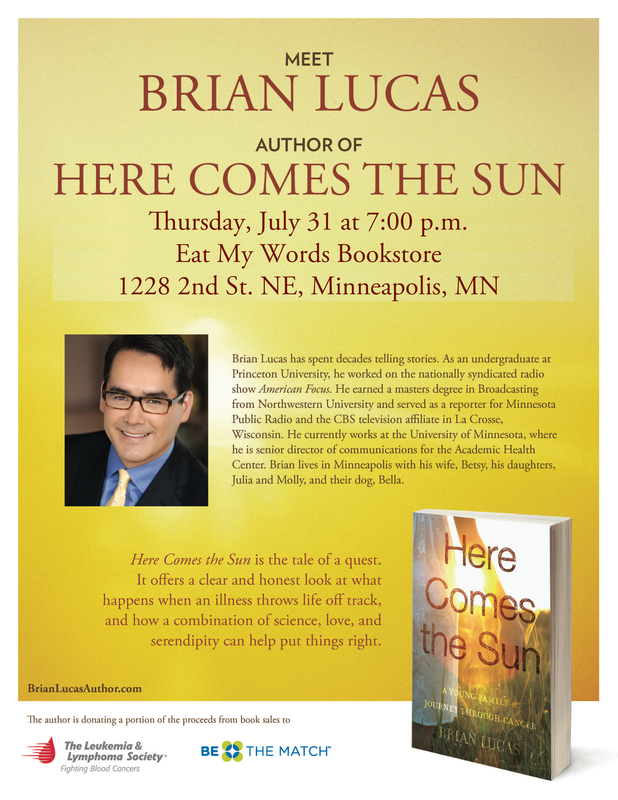 I’m very excited to be appearing at Eat My Words Bookstore in NE Minneapolis this Thursday, July 31 at 7:00. Please come by the store if you can. 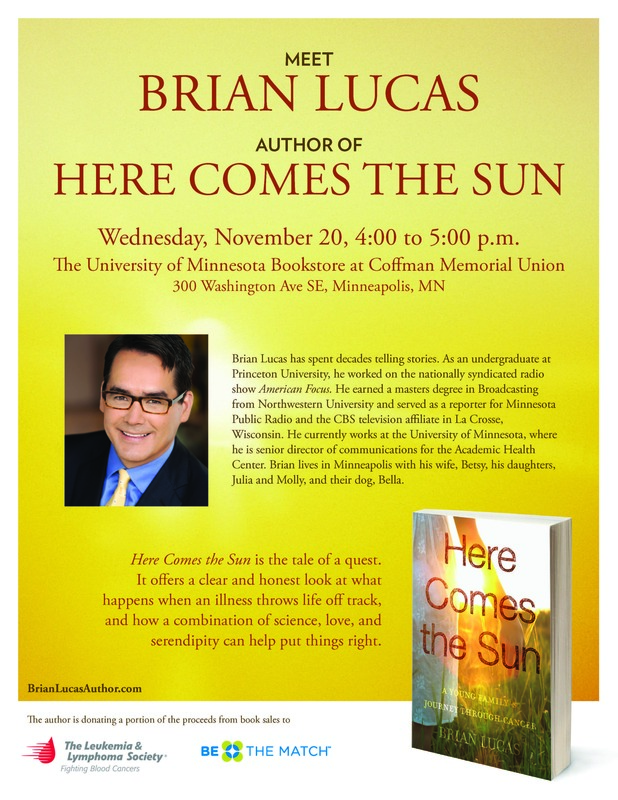 I’d love to get a good turnout for this great bookstore. 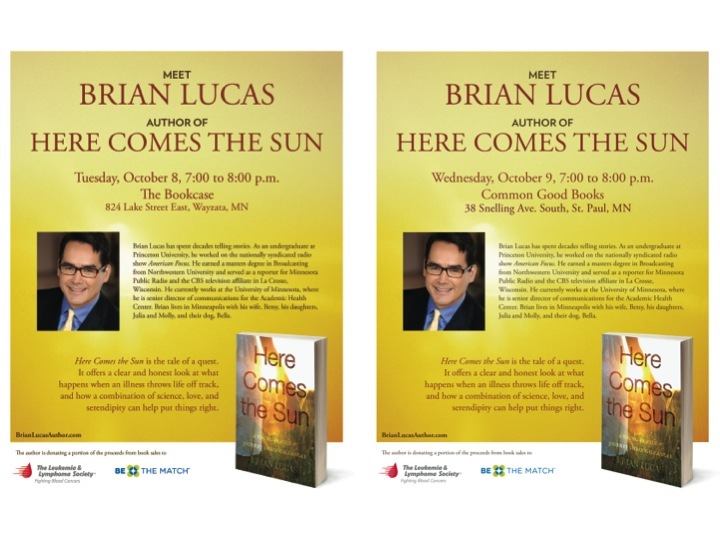 I have two in-store events this week. Please attend if you can and help spread the word. It’s really important to show stores that there is interest in the book!